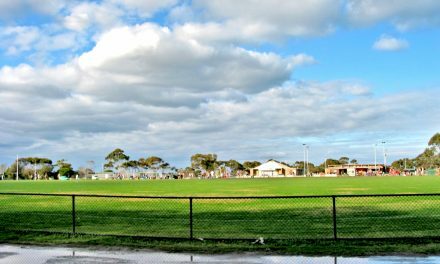 The Pines’ Scout Camp is located at the eastern end of Altona, besides Altona Coastal Park. A 1960s wrought iron gateway marks the entry to the site. The gates lead to a winding gravelled road lined by painted rocks introduced by the scouts and groups of Aleppo and Stone pines, which also occur on all boundaries of the site. The Camp is significant historically for its strong associations with the development of recreational facilities in the municipality and in particular with the local scouting movement. 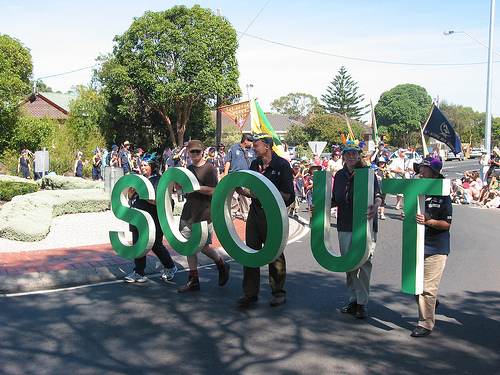 It demonstrates the increasing popularity of the scouting movement in the post-war era, which reached its zenith in the 1960s. It also has associations with the former Williamstown Racecourse and the horse trainers, Philip Dowling and CB Fisher. Aesthetically, it is significant as a unique cultural landscape, which is notable for distinctive and quirky entrance gates and archway and the mature trees throughout the site. Scientifically, it is significant for the relative rarity of its mature Aleppo and Stone pines. 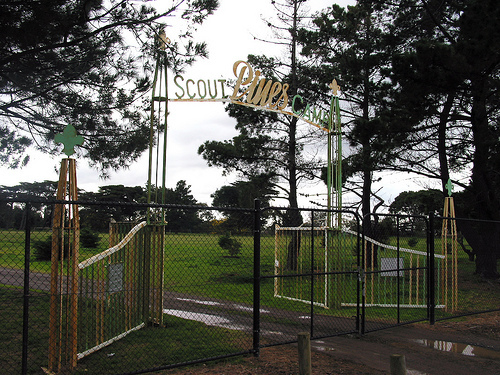 The Pines’ Scout Camp houses the 4th Altona Sea Scout Group. You should do a feature on the best homes in Altona!